April is here, bringing those spring showers our way. But in our case, it is showers of exciting new spirit releases to share with you all. For fans of American whiskey, the most exciting news to share is the WhistlePig PiggyBack Rye release. The late great Dave Pickerell helped to create this bottle especially with bartenders in mind. I know I speak for everyone in the industry when I say we will drink it in his honor. 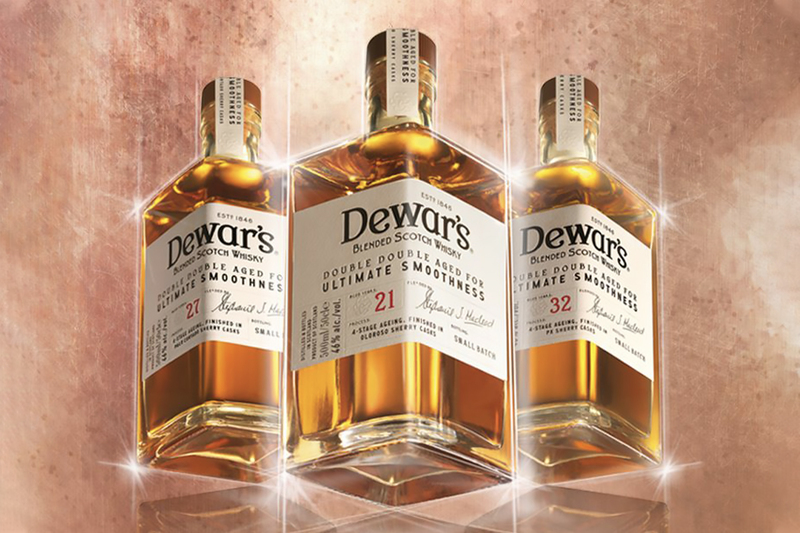 In scotch news, fans will be pleased to hear that the new Dewar’s Double Double series is making its way stateside. But you bourbon drinkers aren’t left hanging this week—there are two new releases to check out. 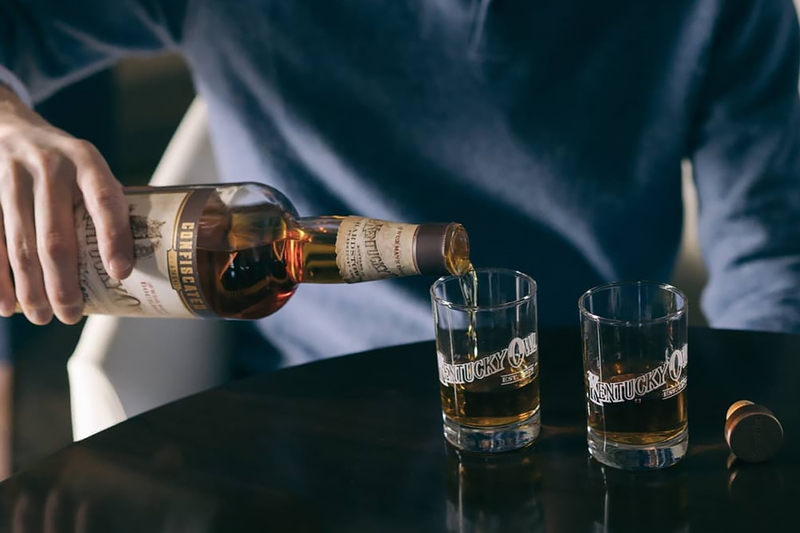 One gets its secondary maturation from added oak staves and the other pays homage to the brand’s history just before Prohibition. California’s Hangar 1 has a blended brandy hitting shelves this month, a first for the brand. And if you’re anxious for summer to arrive, there’s a couple of lime-flavored spirits that could jump-start the season. Start planning your cookouts and beach parties now. Without further ado, here’s the booze news for the week of April 5th, 2019! 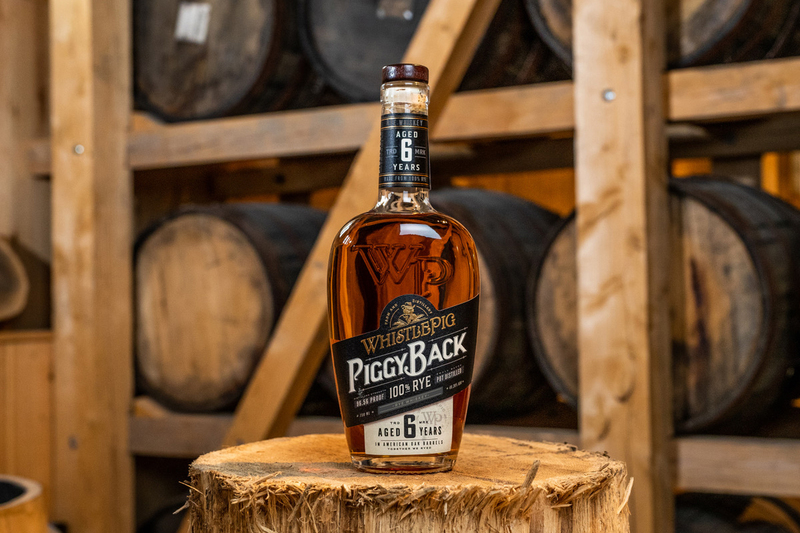 WhistlePig PiggyBack Rye Whiskey launched in select US markets this month as a permanent addition to the WhistlePig core range. 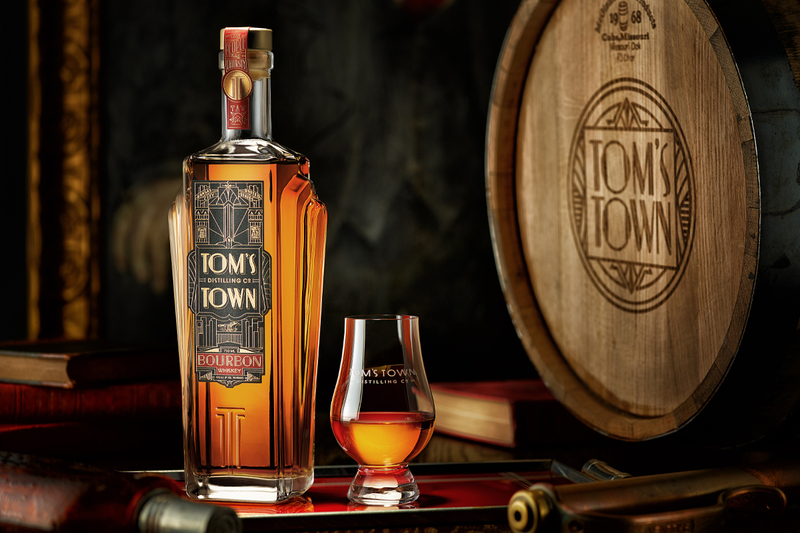 It was crafted by the late legendary master distiller Dave Pickerell—who passed away in 2018—and master blender Pete Lynch. WhistlePig PiggyBack Rye is a 6-year-old 100% rye whiskey. The shape of the bottle was changed from the standard WhistlePig wide shape to make the bottle easier to handle for bartenders. The pig that adorns the bottle is not wearing the standard WhistlePig top hat, but rather a Stetson hat, Dave’s trademark. Dewar’s Double Double is a blended scotch series crafted by master blender Stephanie Macleod. The whiskies in this series are aged in a “four stage aging process”. First, single malts and single grains are aged separately for the time listed on each bottling (i.e. 21 years, 27 years, 32 years). Next, the single malts are blended together and rested in exhausted casks. This process is also done, separately, for the single grains. Then, all of the whiskies are blended together and again rested in exhausted casks. Finally, the blend finishes its maturation in sherry casks. Each release has a different sherry finish. – finished in ex-oloroso sherry. – finished in ex-Palo Cortado sherry. – finished in ex-Pedro Ximenez sherry. Initially announced for global travel retail, it is available as of April 4th in the US and Canada. 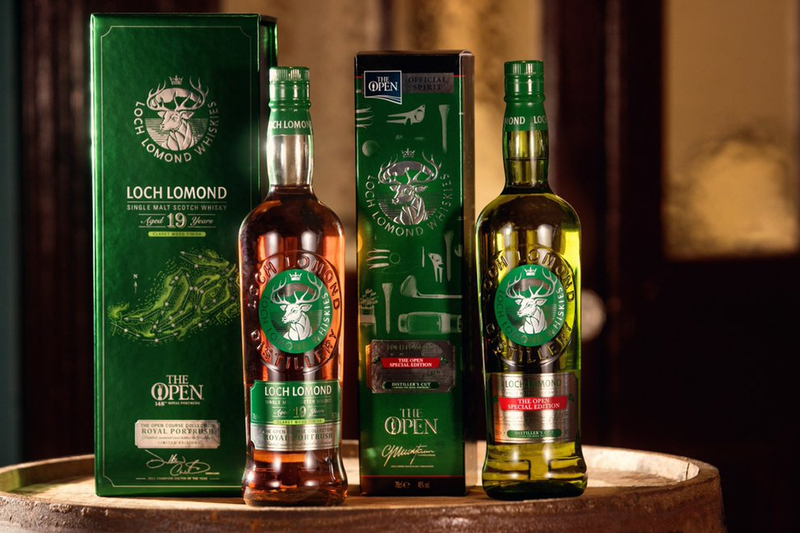 Loch Lomond Group is releasing two single malt whiskies for its partnership with The Open Championship; held this year in Portrush, Northern Ireland. The group began its five-year partnership with a trio of releases back in 2018. This Special Edition 2019 is a no-age statement single malt created by master blender Michael Henry. It is aged in first-fill and refill American oak ex-bourbon barrels and refill American oak hogsheads. The single malt is said to contain four different spirits styles, something the distillery can accomplish with its unique stills. The Open Course Collection Royal Portrush is a single malt which spent 19 years in American oak barrels. The whisky finished its maturation in claret casks (a British term for Bordeaux wine). The claret cask finish is a homage to the trophy given at The Open which is commonly called the Claret Jug. Announced in April 2019, Kentucky Owl Confiscated is the brand’s first release to be available in all 50 states. Confiscated, a Kentucky straight bourbon release, pays tribute to the barrels seized by the government prior to Prohibition. These barrels belonged to C.M. Dedman, who founded the Kentucky Owl brand back in 1879. Master blender Dixon Dedman is the great-great grandson of the founder. He resurrected the brand in 2014. 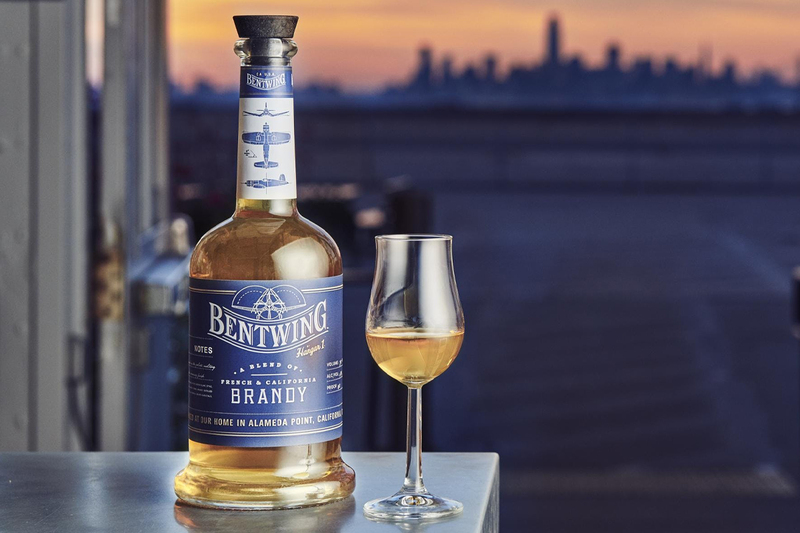 Bentwing Brandy is a release from Alameda, California based Hangar 1. The brandy itself is a blend of both French and California brandies, the latter of which is made from grapes grown in Northern California. After blending, the brandy is finished in charred whiskey barrels. This is the first non-vodka offering from Hangar 1. The brandy’s name comes from the Bentwing Bird—gull wing aircrafts used during WWII. Bacardí Lime was announced in April 2019 as a new flavor extension for the brand. 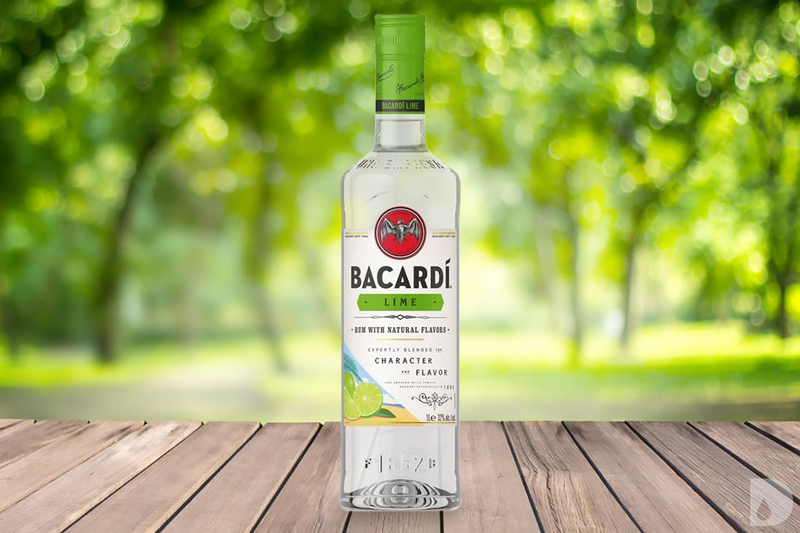 Like other Bacardí flavors, Bacardí Superior White Rum is used as the base and it is infused with natural lime flavors to create this product. Bottled at 35% ABV with an SRP $12.99. 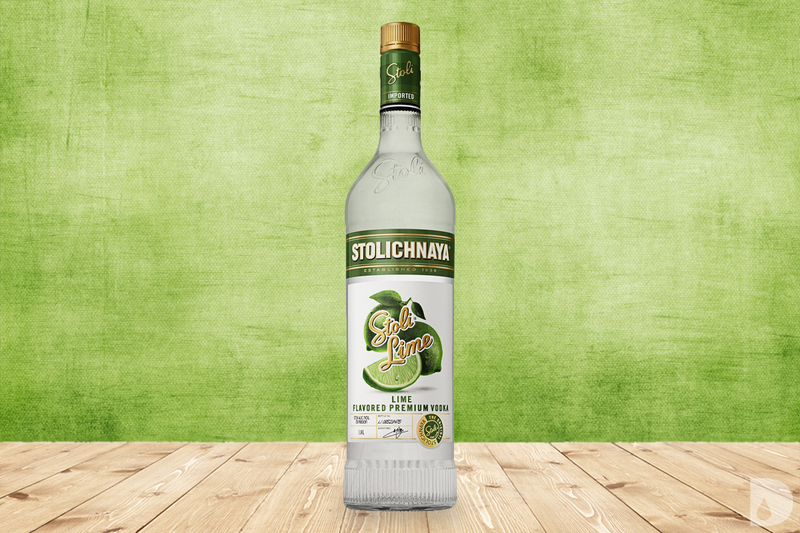 Stoli Lime, announced April 2019, is the first citrus-flavored vodka from the brand in over a decade. It is bottled at 37.5% ABV with and SRP of $19.99 (750ml) and $22.99 (1L).